Braking Torque: 28 to 18.000 Nm. Designed to combine into one single group.  The Clutch-Brake Combination is an ideal solution for start-stop functions. The braking function is spring applied; the sliding movement of one single disc avoids overlapping. These groups are available also in versions single brake or single clutch. 25 OC to 1200 OC. Dynamic torque: CLUTCH from 230 to 13000Nm at 5.5 bar. BRAKE from 160 to 8600 Nm at 5.5 bar.